As you probably know, fabric is purchased by the yard. 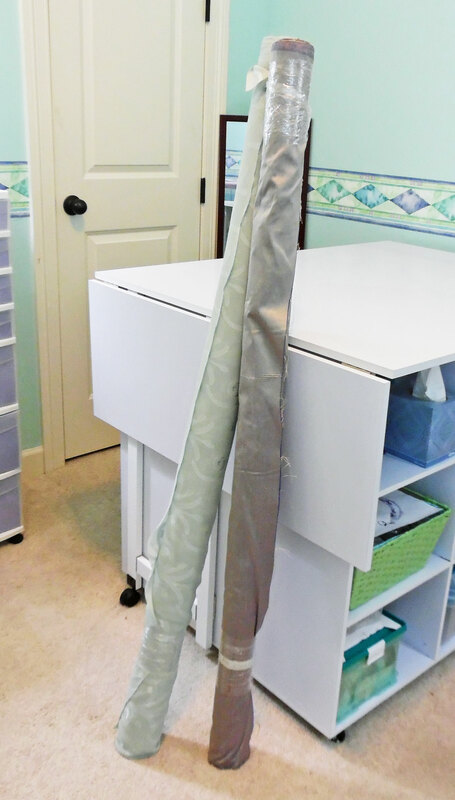 Whenever you buy a yard of fabric, someone measures out 36″ of material. But what you may not realize is that some bolts of fabric are different widths. This means you might end up with a lot more (or a lot less) fabric than you expected. 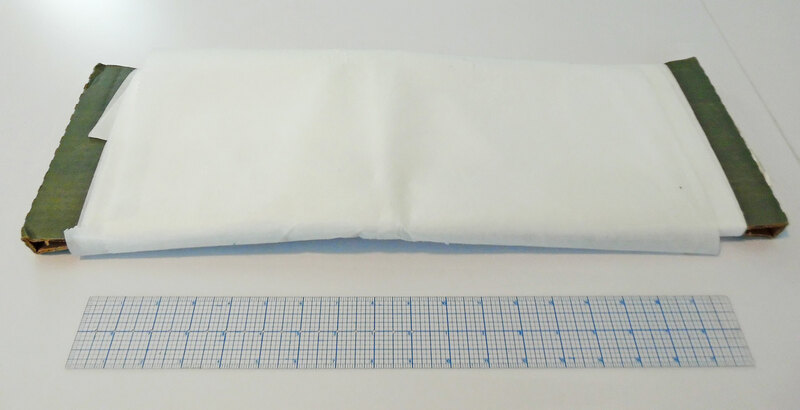 It’s important to understand fabric widths, so you can always buy the right amount of fabric. 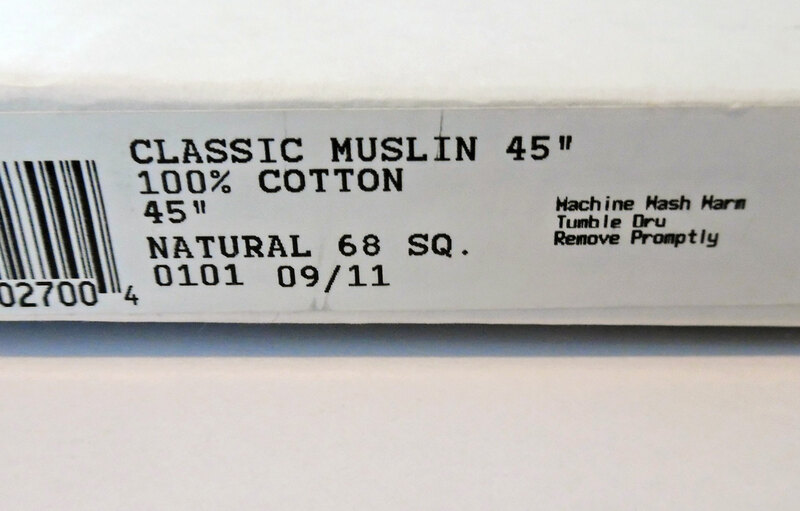 Most bolts of fabric are labeled, but sometimes you need to make an educated guess. For those situations, here’s a quick, basic guide. The sizes given here are rough estimates. 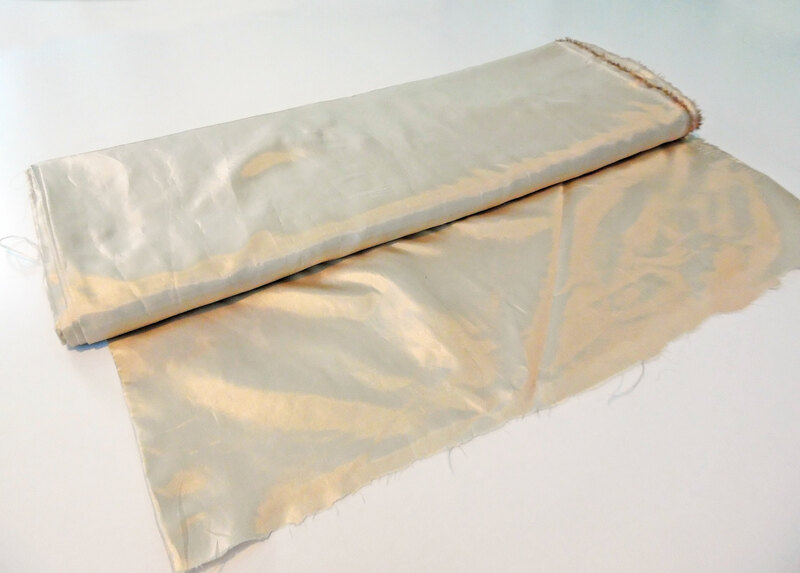 Some fabrics are a few inches narrower or wider than the standard. Plus, there are always exceptions to the rules! Generally, the only material this narrow is interfacing. It doesn’t need to come in wide widths, since you mostly use it on small pattern pieces (waistbands, collars, facings, etc.). Many vintage fabrics are narrower than the current standard, measuring 36″ wide or less. 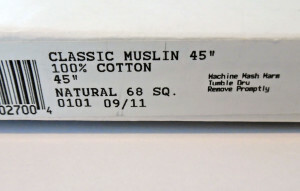 If you’re looking at modern fabrics in this width, they’re probably utilitarian (muslin, cotton duck, etc.). 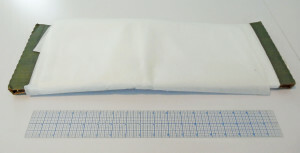 This is the standard width for quilting cottons and apparel fabric. Upholstery and home decorating fabrics are usually wider than average. This is because they’re used for home décor, and you wouldn’t want a seam running through the middle of your sofa cushions, right? Non-standard apparel fabrics (knit jersey, corduroy, twill, etc.) tend to come in wider-than-average widths. While it’s rare to find fabric that’s wider than 60″, they do make quilt backings and sheeting fabrics that are extremely wide. They’re more expensive than standard widths—likely because you’re getting a lot more fabric per yard. There you have it! Not all fabrics follow these rules, though. When in doubt, assume it’s narrow and buy extra, just to be safe. Looking for more sewing advice? Check the Sewing Basics menu for a list of beginner-friendly articles, or look through the Tutorials for more advanced help. This entry was posted in Tuesday's Tips & Tricks and tagged Basics, Fabric, Tips, Tuesday. Bookmark the permalink.